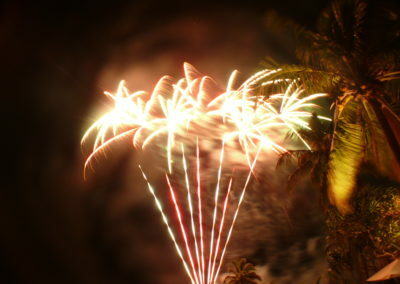 Firework Professionals Ltd have been providing Pacific Island firework shows for over a decade. 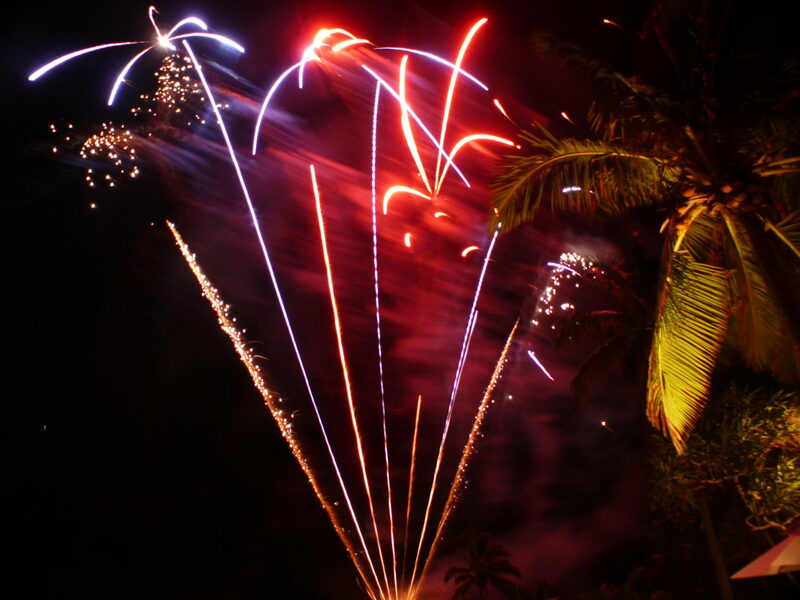 We’ve supplied fireworks and fired displays in Fiji, Samoa, American Samoa, Rarotonga, and the Cook Islands. 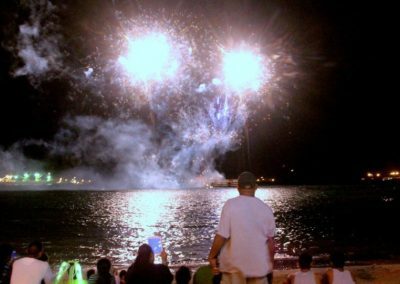 We’ve fired large shows for independence celebrations and international sporting events, such as the Samoa Commonwealth Youth Games in 2015. 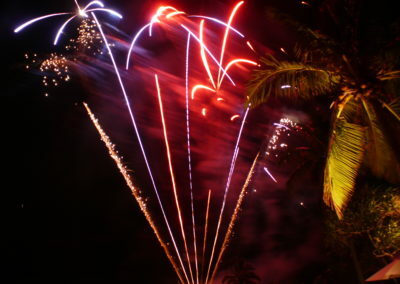 We can supply or fire shows for resort hotels and or private functions such as weddings. 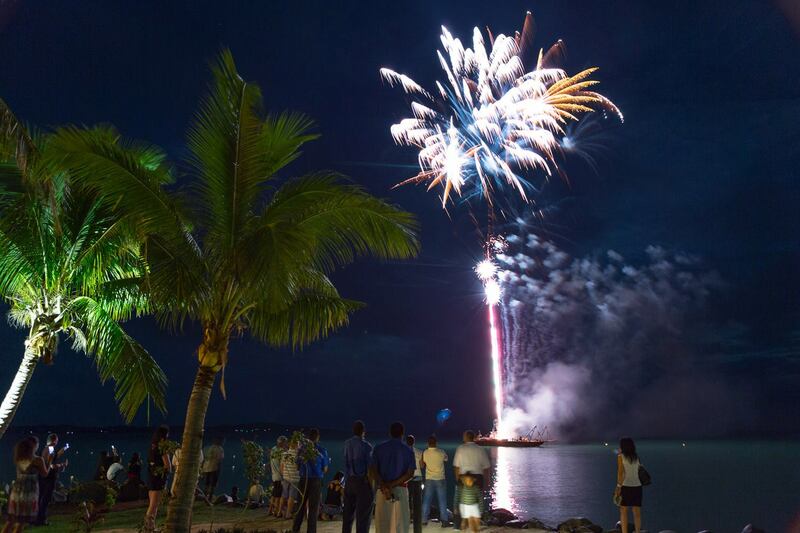 Our crews love working with our pacific neighbours to add make events something spectacular. 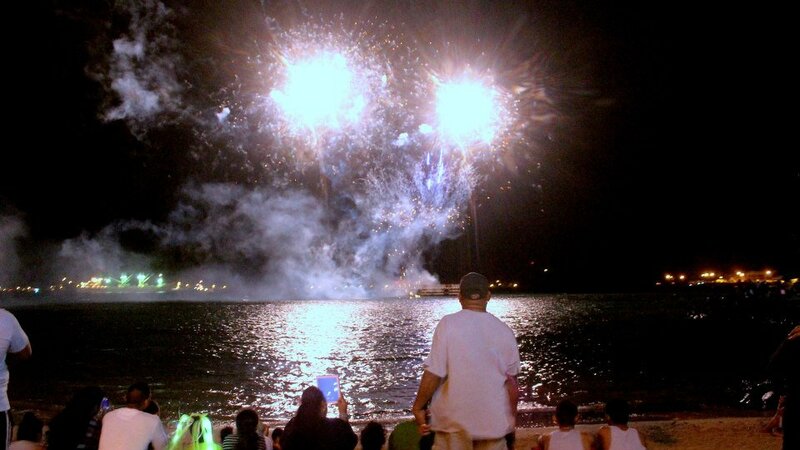 Trained pyro-technicians can be supplied from New Zealand to fully oversee your event. Or we can assist you in locating local crew who we have trained or worked with in the past. We’ve forged close relationships with overseas process partners to ensure the highest quality professional fireworks shows imaginable. 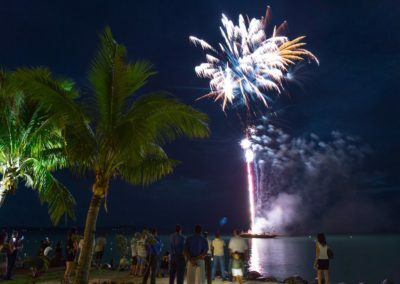 Fireworks and required equipment will be shipped to your venue by sea (so allow plenty of time). We will assist with all the logistics along the way. Firework storage magazines can be required if you need fireworks on hand for in house events. We can assist you in establishing these if desired. 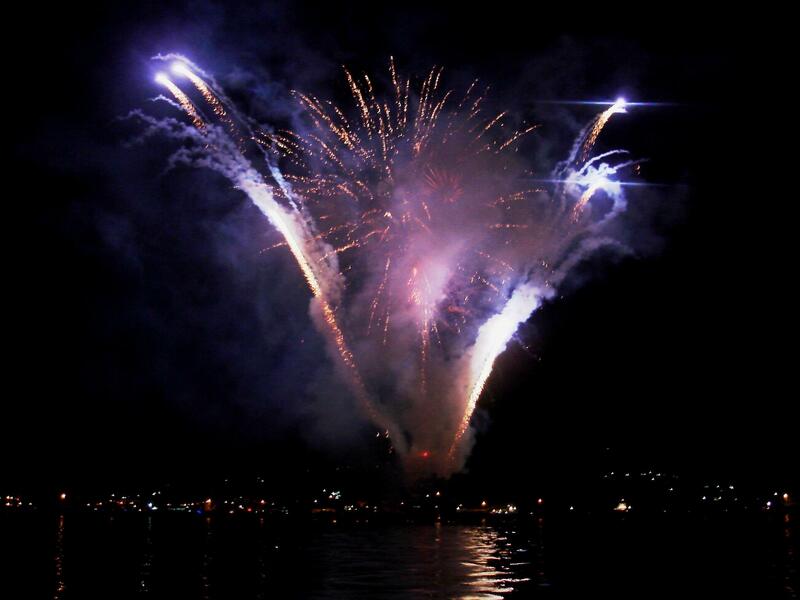 Additionally we can provide firework training for your crew to handle and use fireworks safely. We are always happy to help with your fireworks needs, whatever they may be. For Pacific Island firework shows please talk to us today.